A number of other airlines already charge for allocated seating. The move will allow passengers to pay an additional £3 to choose their seat when they book. Those who pay an additional £12 can choose a seat with extra legroom at the front of the cabin or next to the emergency exits. 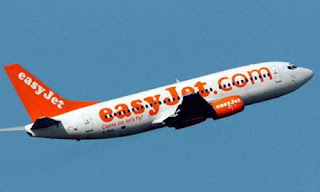 It will be trialled on routes from Luton to six destinations, including Malaga, Istanbul and Glasgow. The airline will assess feedback from passengers before extending the policy to other routes. A number of other airlines already charge for allocated seating, with low-cost rival Ryanair currently charging passengers £10 to choose their seat.